House Bill 4229 creates the Taxpayer’s Fiscal Charter Act and freezes discretionary State spending for two years. The freeze continues after the two-year deadline if the State is unable to pay vendors within 30 days. It also does not allow for new programs or expansion of entitlement programs unless a full pension payment - based on actuarial requirements - is made. Governor issues executive order prohibiting lawmakers from representing clients before the Illinois Property Tax Appeal Board. Gov. Bruce Rauner has issued an executive order declaring it impermissible for state legislators to represent clients before the Illinois Property Tax Appeal Board, which hears appeals of assessment decisions made in the state's 102 counties. Calling the practice a "clear conflict of interest that must end," Rauner said the order, which is effective immediately, is a key step toward restoring public trust and motivating lawmakers to tackle meaningful property-tax reform. "We have a deeply flawed and overly complicated property-tax system that recent investigations have shown results in inequitable, disproportionately high property-tax burdens on low-income residents — not to mention our property taxes overall are simply too high," Rauner said. "For any legislator to profit from this system undercuts the public's faith that they are in office to do what's best for their constituents. "Legislators who make money representing clients who are appealing their property-tax assessments have little incentive to do what's right when it comes to property-tax reform," Rauner continued. "Frankly, they have everything to gain from the status quo. The action I'm taking today marks the beginning of the end of a dubious era." Points out that state officials and employees "may not engage in outside employment or activities, including seeking or negotiating for employment, that conflict with their official state duties and responsibilities," according to the conduct code. "Conflicts of interest clearly arise where legislators and regulators receive financial benefits by charging Illinois citizens and businesses through a morass of red tape those same officials created by passing complicated rules and establishing confusing and bureaucratic processes," the executive order states. Crippling taxes overall and an onerous property-tax system are eroding the state's ability to thrive and driving homeowners and small businesses toward insolvency — and increasingly, toward the border. While property taxes are cited frequently as a top reason for leaving Illinois, the state is duty-bound to take concrete steps to correct the system, Rauner said. He noted the state's population declined by an estimated 33,700 in 2017, the greatest numeric population loss of any state, and the fourth year in a row that Illinois' population dropped. "Illinoisans are tired of a rigged system that allows lawmakers to profit at their expense," Rauner said. "I'm here to fight on their behalf." Resolution to declare domestic violence a public health priority. 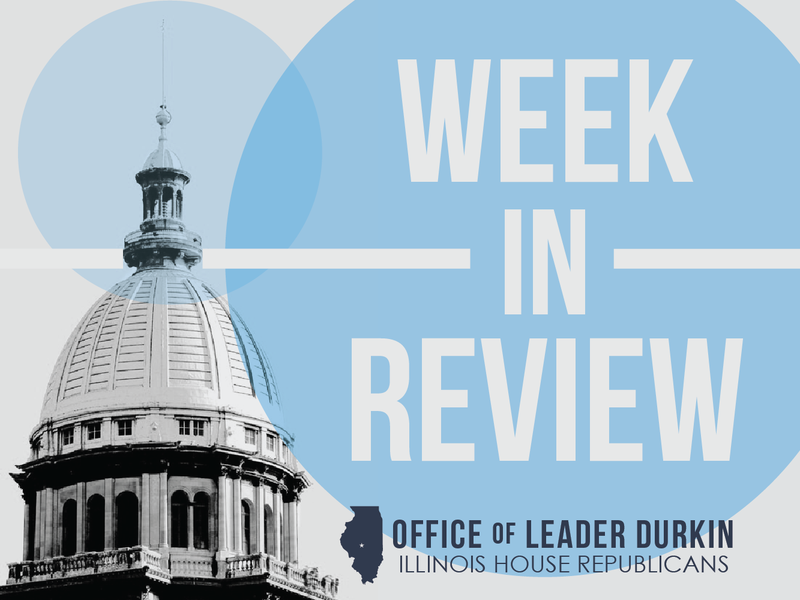 HR 751, sponsored by House Republican Rep. Lindsay Parkhurst, pulls together the State, domestic violence advocates, public health providers, and law enforcement. 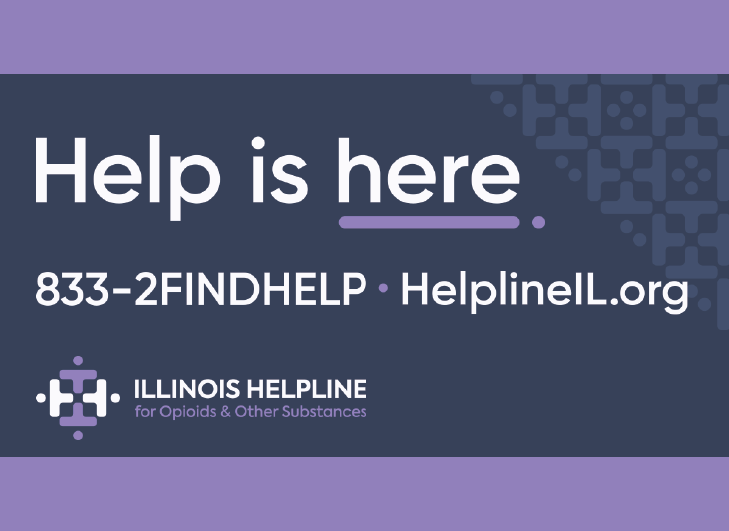 It calls upon all entities in these groups to work together to raise domestic violence to its true place as a key public health priority in Illinois. One in three American women, including approximately 1.7 million women in Illinois, have experienced domestic violence or will experience it at some point in their lives. In 2017, the Illinois Coalition Against Domestic Violence reported that domestic violence services were provided to 41,243 adults. These adults were the primary caregivers of approximately 8,000 children who required additional services. More than two-thirds of the children who needed overnight shelter space were younger than 10 years old. Parkhurst is working with the Kankakee County Health Department, which in May 2017 was the first public health agency in Illinois to declare domestic violence to be a health care priority. 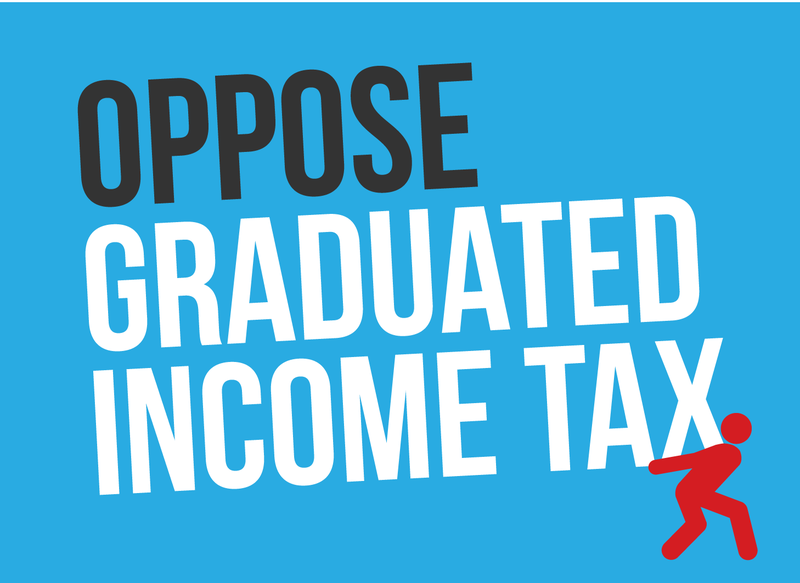 Brady plan promotes one-stop application process for all Illinois public universities. Illinois is home to world class colleges and universities, yet more and more Illinois students choose to leave our state to continue their education. From 1991-2014, enrollment at Illinois public universities and community colleges has declined by 50,000 students. As the father of a college-age daughter, State Representative Dan Brady knows this ‘brain drain’ can’t continue. As Republican Spokesman on the House Appropriations-Higher Education Committee, Rep. Brady has been working on real solutions that will help us keep our best and brightest here to get their degree and, hopefully, to put their talents to work in our communities. 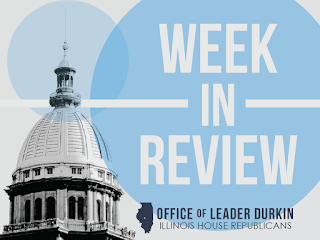 Rep. Brady has filed HB 4103 which would ensure Illinois high school student with a 3.0 cumulative grade point average or better will be guaranteed admission to a public university in our state. It will also establish an online uniform admission process, allowing Illinois students to apply to all Illinois public universities with one online submission. Close of final deer harvest yields tally of 147,500 animals. The deer harvest total, counted by the Illinois Department of Natural Resources, is up about 3,200 deer from the 2016-17 season. The 2017-18 family of Illinois deer seasons include conventional shotgun weekends, archery months, muzzleloading periods, youth deer hunting times, and non-standard seasons intended to harvest antlerless deer and to take deer from regions within Illinois where chronic wasting disease (CWD) is known to be present. The lineup of 2017-18 archery and firearm seasons came to a close on Sunday, January 14. Deer hunters reported their harvest numbers to the Department of Natural Resources, which monitors Illinois deer populations. As in previous harvest years, especially large numbers of deer were found in in counties that border the Illinois River. Hunters bagged more than 4,000 deer in Fulton County southwest of Peoria, with an equal number taken in Pike County southeast of Quincy. Three new members appointed to Illinois State Fair Board. The State Fair Board members appointed by Gov. Bruce Rauner will advise the Department of Agriculture and its director, Raymond Poe, on State Fair programs and policies. The new appointees include Cory Jobe, director of the Illinois Office of Tourism and a former Springfield alderman. Statistics show that state fair-related tourism is a resource of significant value to the states that continue to operate state fairs. The Illinois State Fair is oriented towards the showing of agricultural animals and products, family entertainment, and a growing slate of musical concerts and activities that are enjoying a growing reputation among concertgoers from neighboring states. Bicentennial news. From the birth of Illinois in 1818 until the enactment of the Thirteenth Amendment in 1865, Illinois was located on the border of that group of U.S. states that legally allowed slavery. Many slaves sought freedom and followed tracks, loosely called the “Underground Railroad,” that led to Canada or to relatively safe places within the Northern states. Illinois travelers of the Underground Railroad included fugitive ex-slaves from two states separated from the Land of Lincoln only by rivers, Kentucky and Missouri. Many Underground Railroad travelers are honored today along with the Illinoisans that gave them food and shelter. The Underground Railroad Center, at Knox College in downstate Galesburg, collects documentation about this work of civil disobedience, including contemporary evidence to buttress local and family stories that a house or building was an actual stop on the Railroad. Few of the Underground Railroad “conductors” publicly identified themselves at the time; one who did was Owen Lovejoy of Princeton, Illinois. Unlike many “conductors,” Lovejoy was celebrated by his neighbors and was elected to Congress, where he helped Lincoln lead the Union effort in the Civil War. The Lovejoy House is now a National Historic Landmark in Princeton, Illinois.